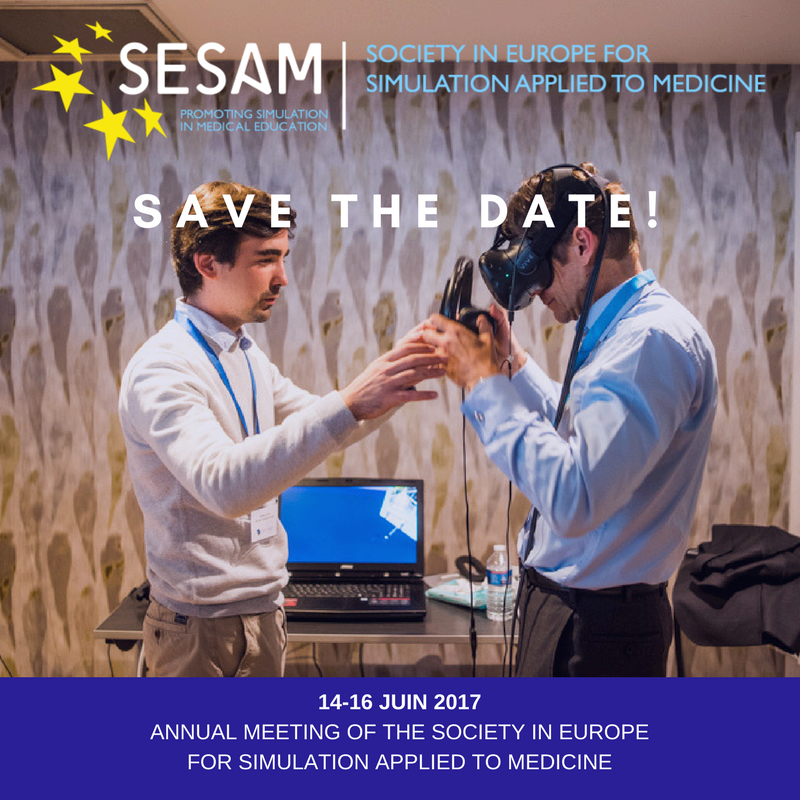 The international event of the e-health is now the SESAM congress and we’ll be there, in Paris on June 14, 15th and 16th. As a request of his company, mister Plantier our avatar, goes to a general practitioner’s for a consultation. 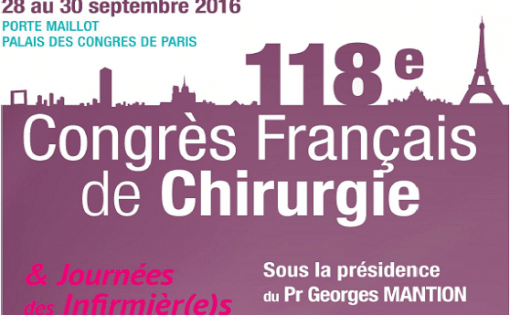 Discover our first clinical case for vascular surgery! Presented at the “Stanford Ed Conference”, SimforHealth, was held among hundreds of companies of several countries in the world, to present a clinical case and its international platform MedicactiV, dedicated to the creation, the consultation and the distribution of virtual clinical cases. 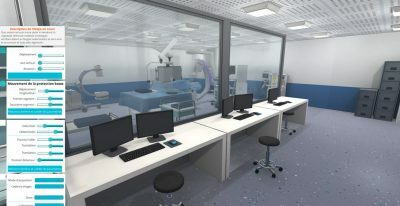 The new MedicActiV authoring tool: intuitive and collaborative. 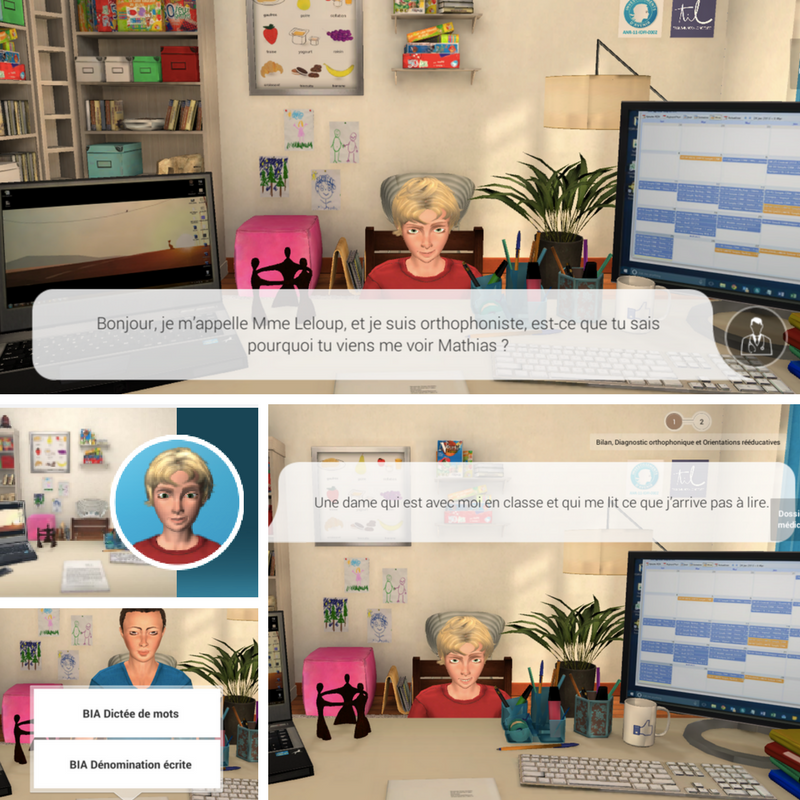 MedicActiV, a tool dedicated to initial and continuing health education, is comparable to a library of virtual clinical cases. 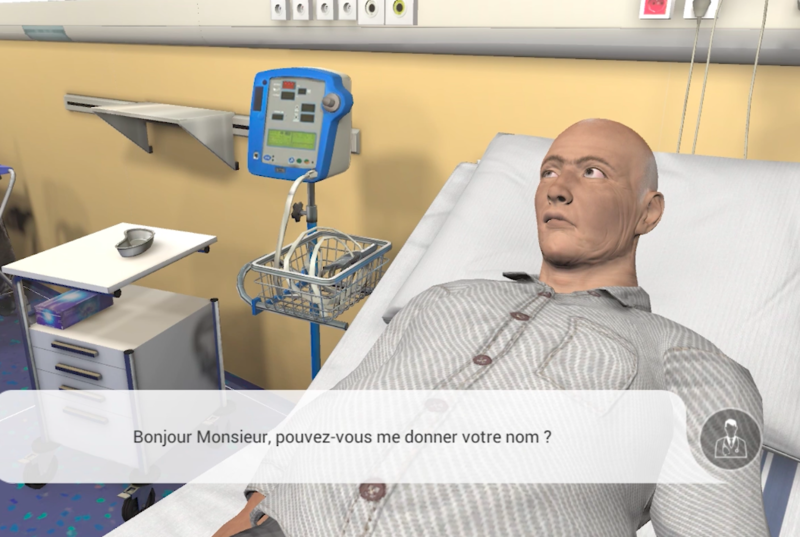 Students and practicing professionals of all disciplines have access to cases developed by SimforHealth’s multidisciplinary teams in collaboration with healthcare professionals from training institutions with educational needs. 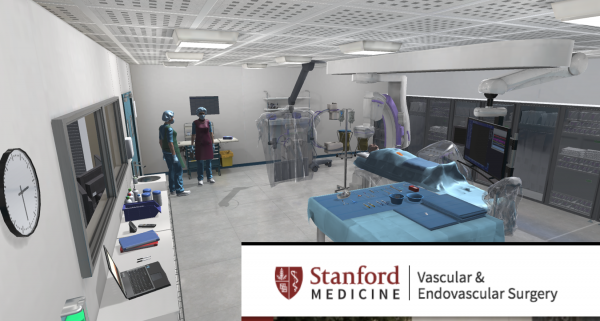 On April 23rd, SimforHealth presented her new platform MedicActiV as well as a clinical case of vascular surgery, endowed with virtual reality, in Stanford. 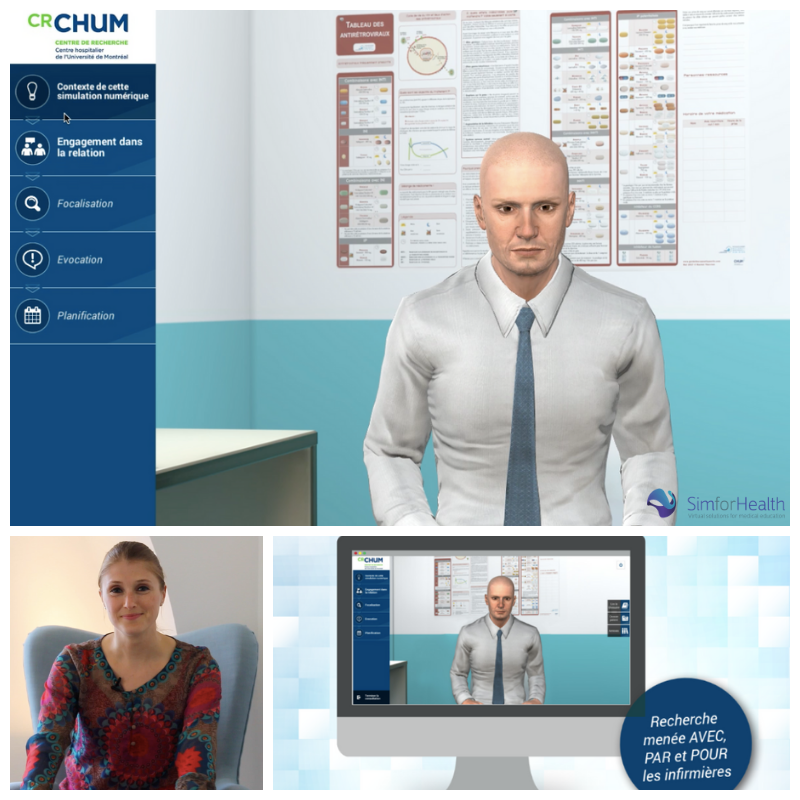 Collaborating with the company Esprimed, SimforHealth pursues the deployment of its platform on MedicActiv with a collection of virtual clinical cases dedicate to the radioprotection. 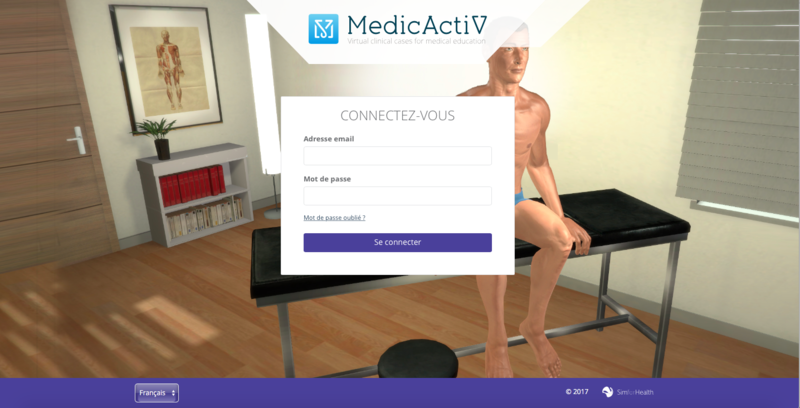 Report on MedicActiV’s participation in the International e-Education Symposium in Quebec from November 7 to 10. MedicActiV selected as an innovation for Stanford Medicine X! Every year, the prestigious Stanford University organizes an international event dedicated to healthcare innovation, Stanford Medicine X. 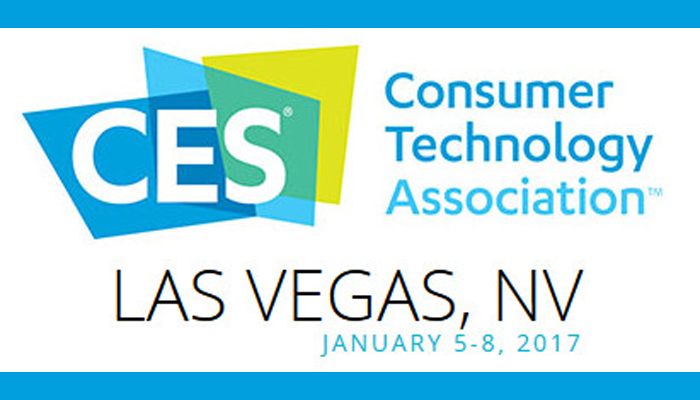 This year, the MedicActiV platform has been selected as a service innovation.